BODY WORLDS & The Cycle of Life @Museum of Science, Boston! BODY WORLDS & The Cycle of Life: opens June 16! 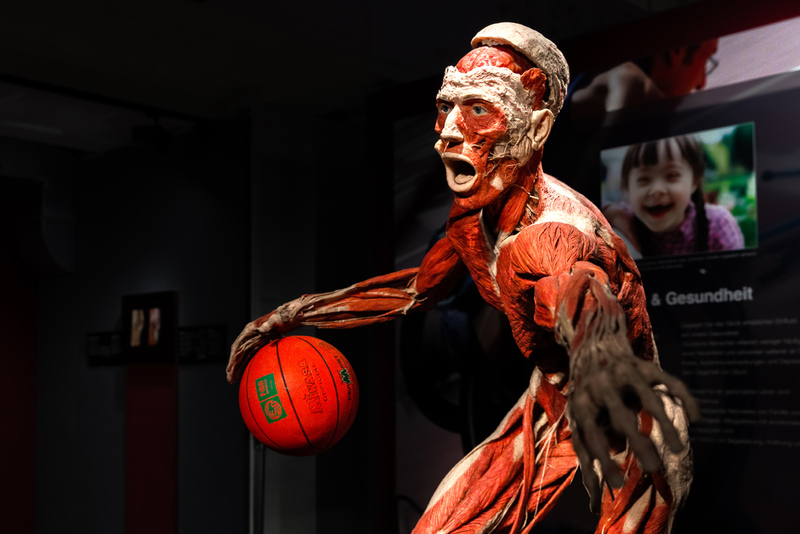 BODY WORLDS & The Cycle of Life delivers a breathtaking encounter with the inner workings of the human body and shows the effects of poor health, good health, and lifestyle choices. In addition to showcasing the wonders of human development, the 100+ preserved human specimens – including whole-body plastinates – demonstrate the complexity, resilience and vulnerability of the human body in distress, disease and optimal health. All specimens presented are preserved through Plastination, an advanced scientific technique invented by pioneering anatomist Dr. Gunther von Hagens which allows specimens to be preserved indefinitely for educational purposes in teaching institutions as well as exhibitions. In the exhibition, designed by BODY WORLDS’ creative and conceptual designer, Dr. Angelina Whalley, visitors will follow the human body through the span of time and learn about the latest findings in anatomy, longevity and health.